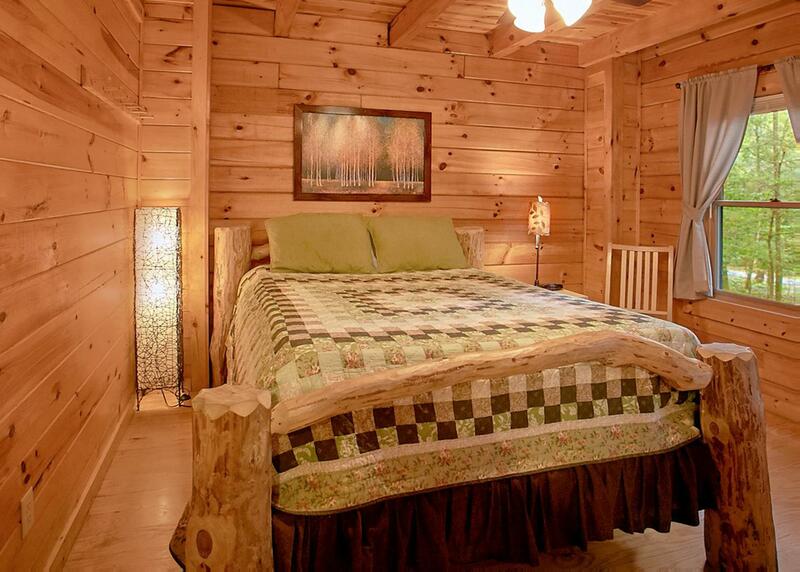 Creekside Oasis is a spacious, three-bedroom log cabin located in the Brothers Cove Mountain Resort. 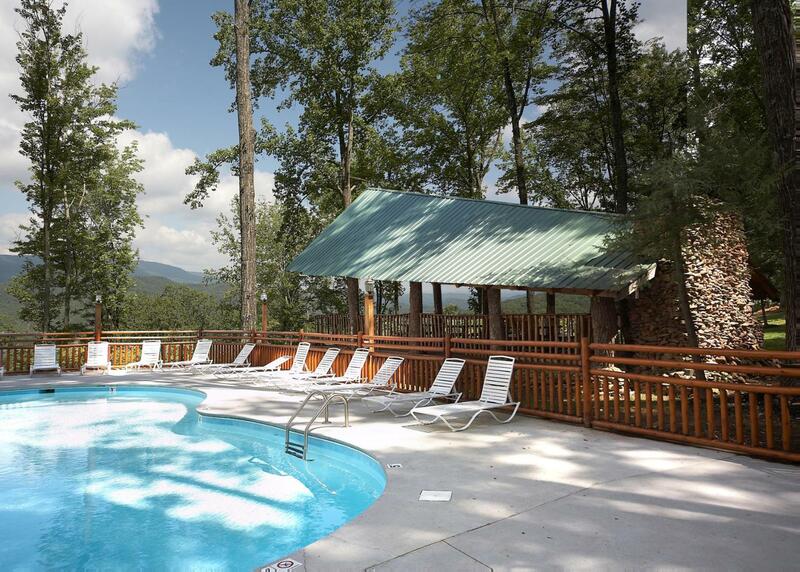 Accommodating up to ten people, this mountain oasis is perfect for family vacations or group getaways. 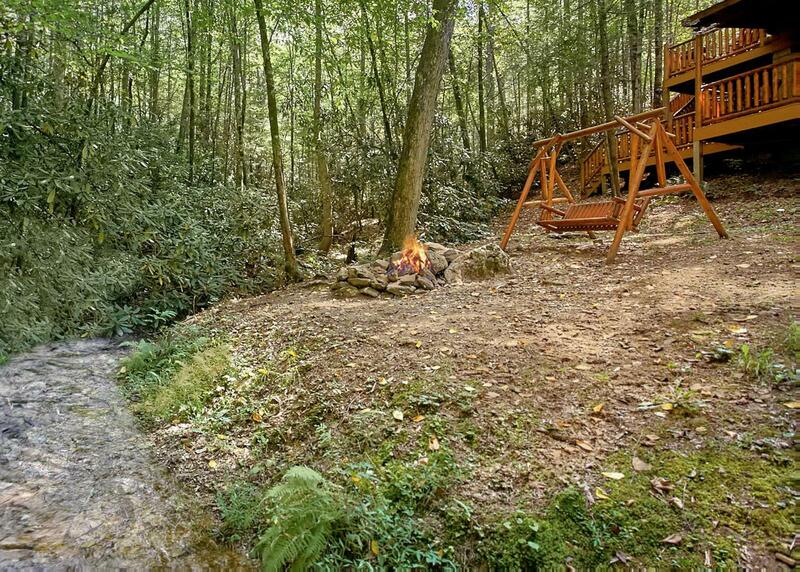 Sitting in the quiet and seclusion of the trees, guests enjoy the wrap-around porch of the Creekside Oasis, featuring wooden rockers, a hot tub, and a charcoal grill. 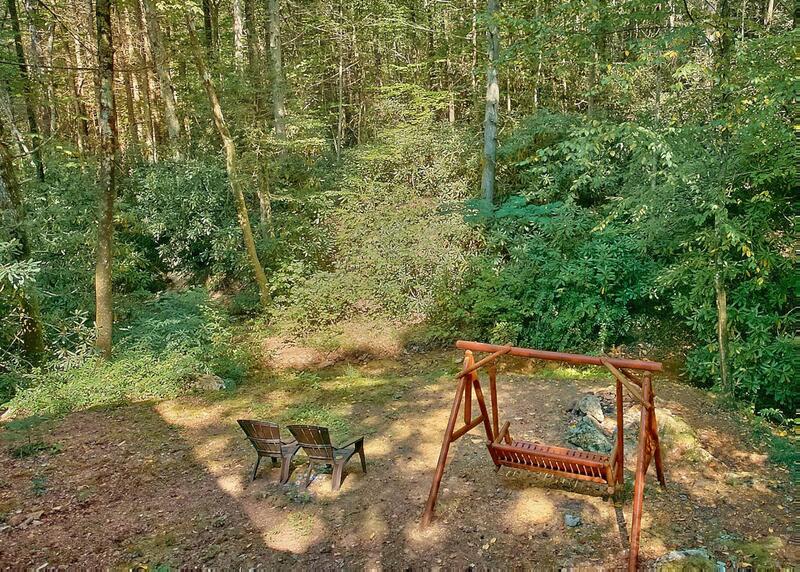 In the front yard, enjoy swinging on the bench swing, or gather around the fire pit to roast marshmallows and breathe in the fresh mountain air. 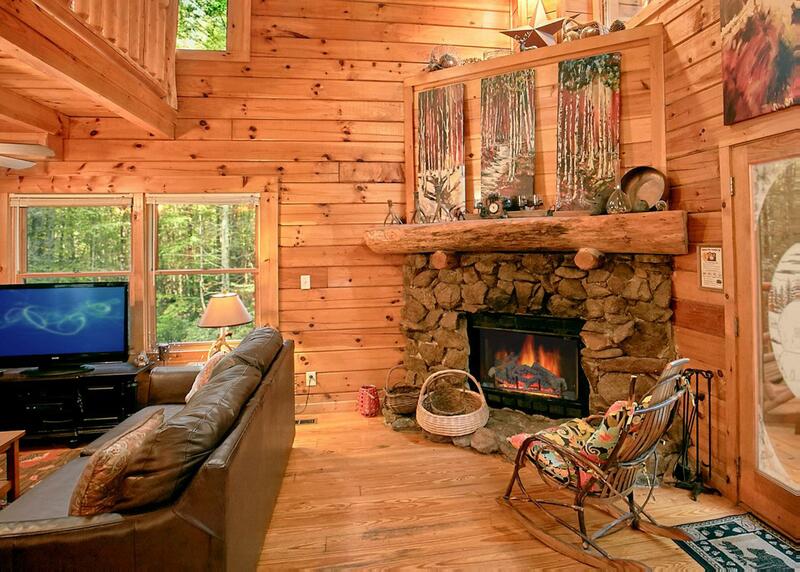 The fully-equipped kitchen offers both small and large appliances, and the living area features a wood-burning fireplace a flat-screen television, and plenty of cozy seating for everyone. 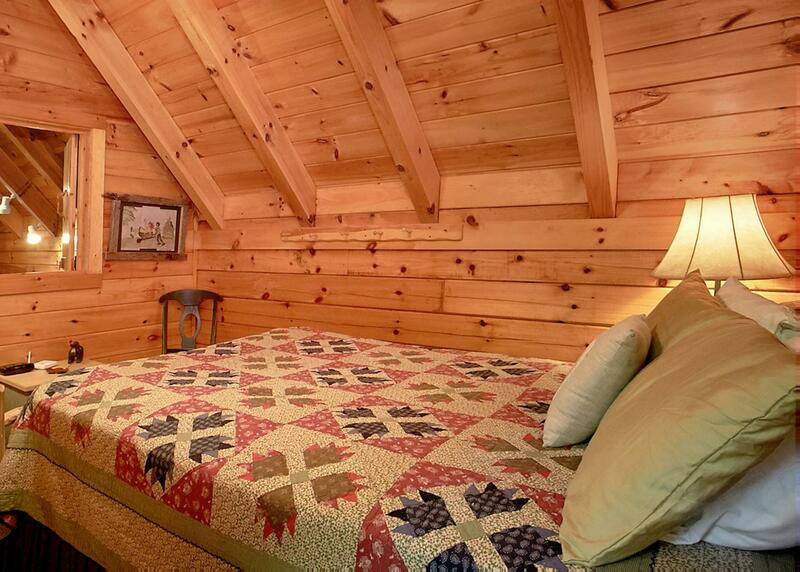 Guests can choose to get their beauty rest in one of the three queen-sized beds or opt for the queen-sized sleeper sofa in the upstairs sitting room. 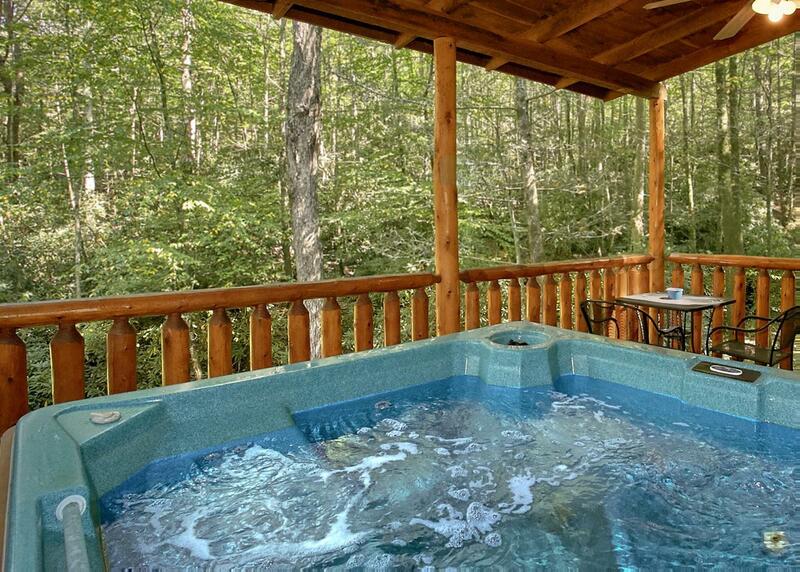 The master on the main floor includes an en-suite bathroom with jetted-tub. 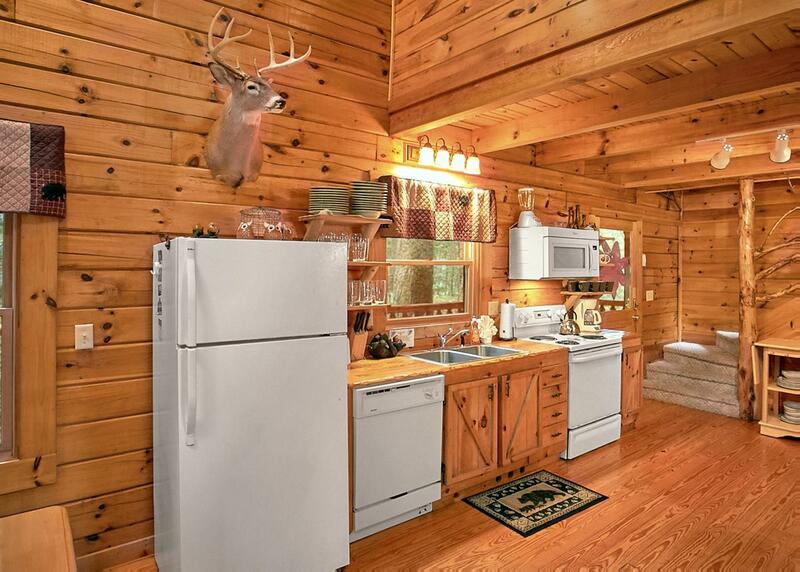 The two upstairs bathrooms share a hall bathroom. 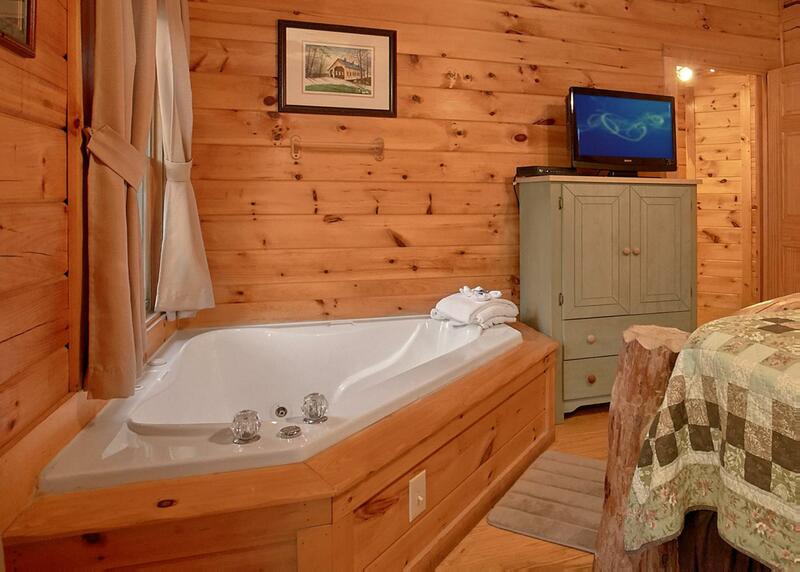 Select bedrooms contain jetted-tubs, private baths, and televisions. 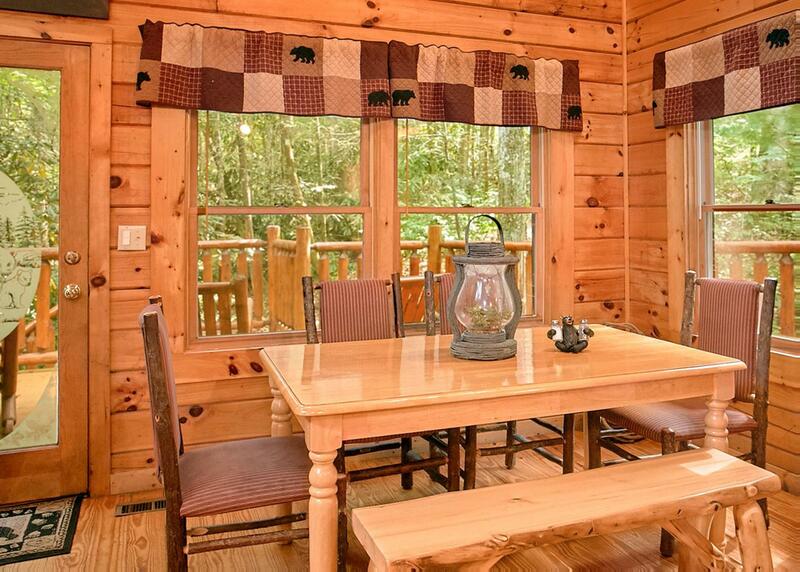 For your convenience, Creekside Oasis comes with WIFI, air conditioning, and an iron and ironing board. 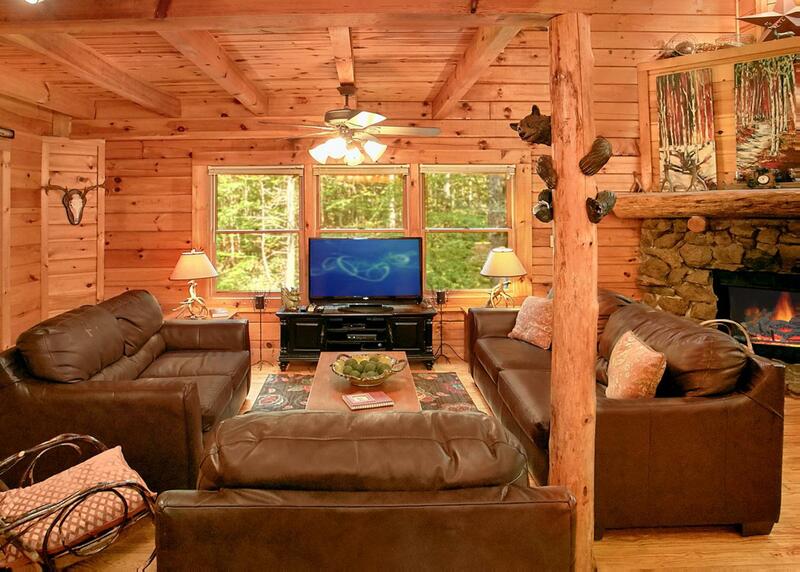 We encourage you to bring your four-legged friend, as this cabin does accommodate dogs for an additional fee. 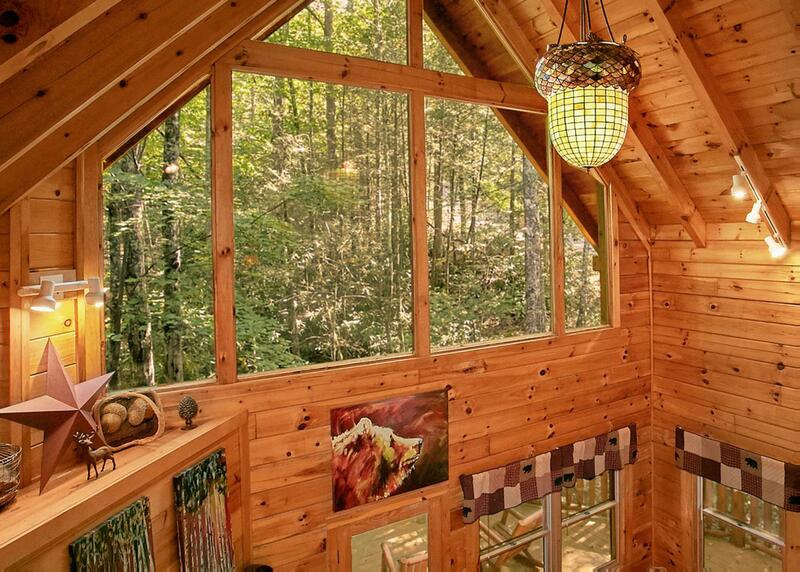 Creekside Oasis #3 is rated 5.0 out of 5 by 4. 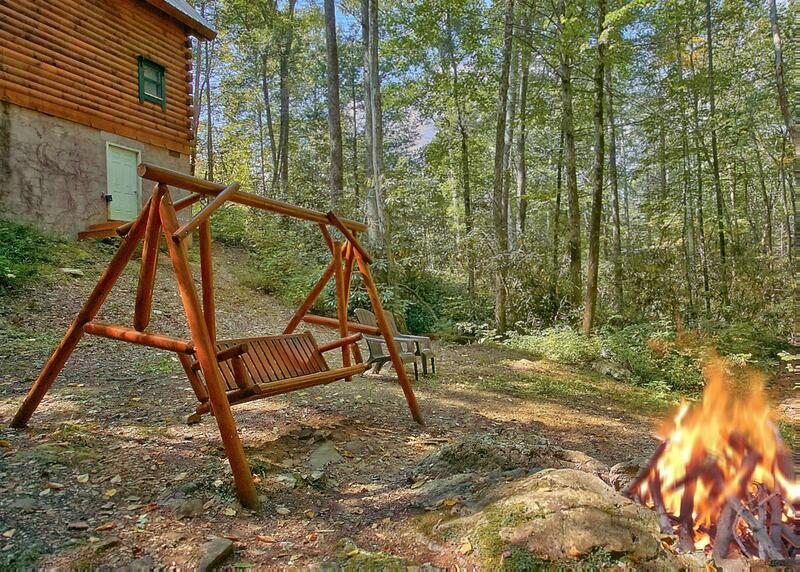 Rated 5 out of 5 by 123223112 from Excellent This is our go to cabin when we visit the smokey mountains. 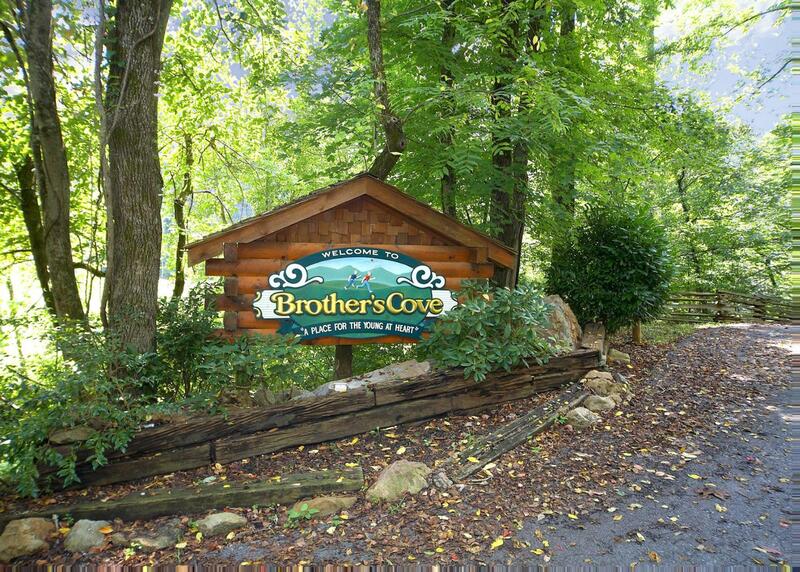 We have stayed here multiple times and love the community in which it is located. People are close but you can not see them. 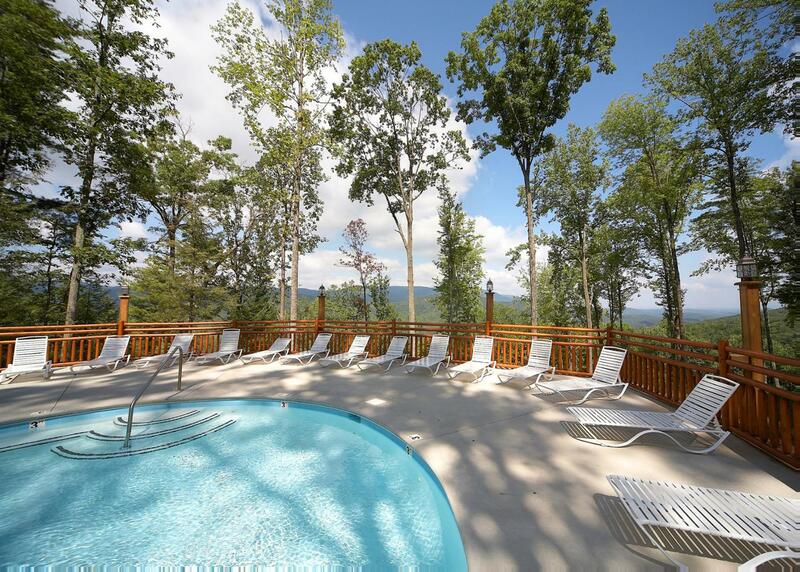 The staff is excellent and friendly and the rental company is very easy to deal with. 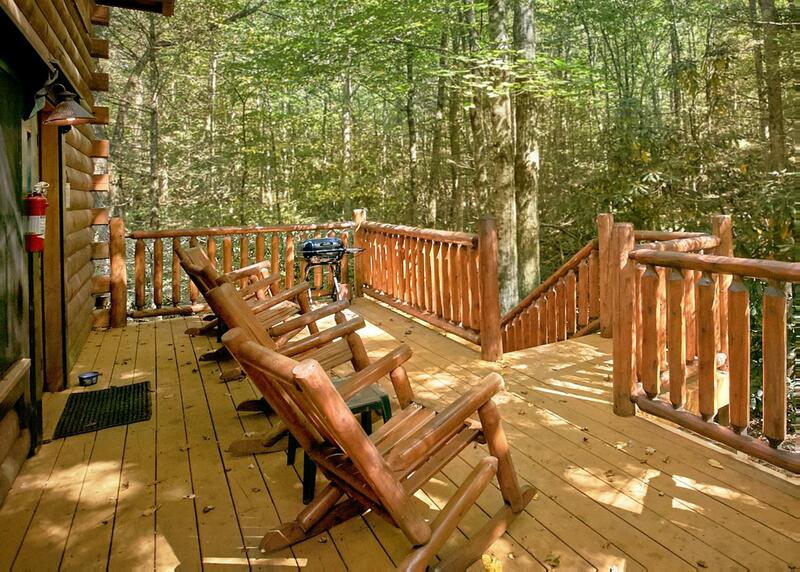 Love the balconies, hot tub, fire pit by the creek and all the space and furnishings of the cabin. 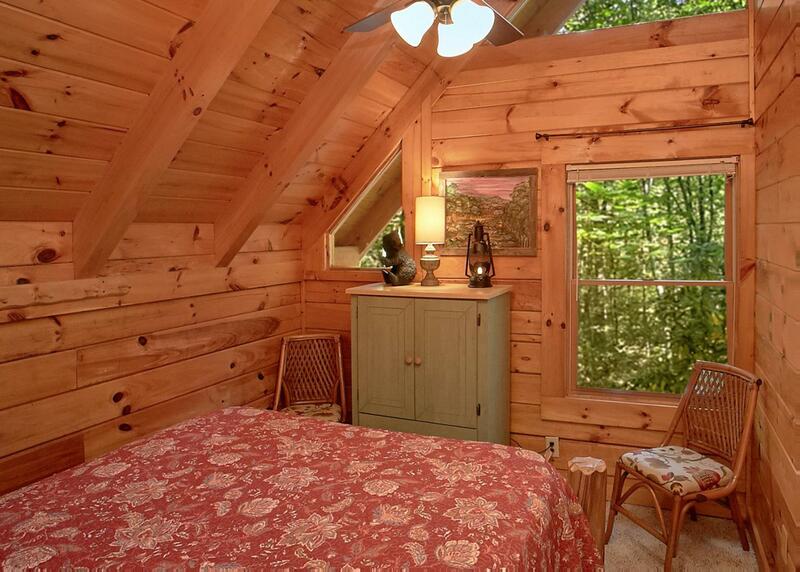 Rated 5 out of 5 by SBeaty from Lovely cabin, super private, beautiful area!!! We stayed almost a week in June and it was an amazing place!! Everyone is super friendly and helpful. 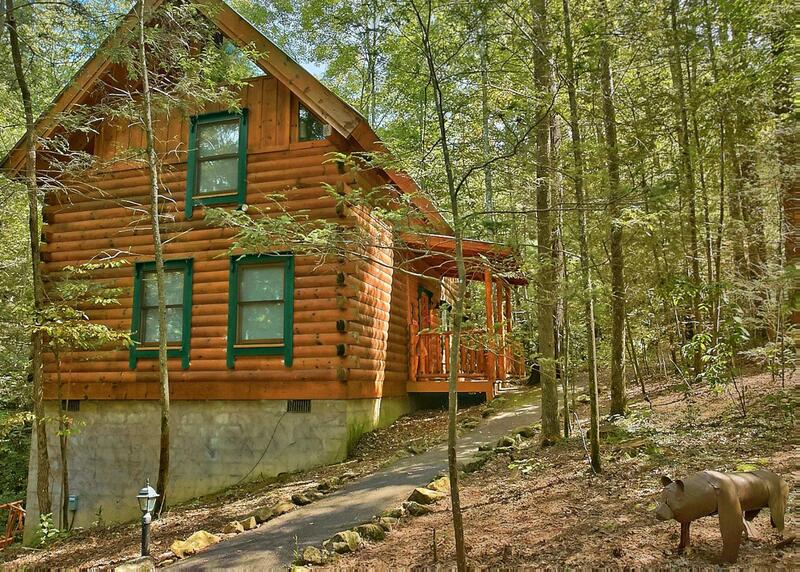 We have decided we will stay at this cabin, Creekside Oasis, every time we come to Gatlinburg from now on! Rated 5 out of 5 by DonnaPat from Very relaxing. 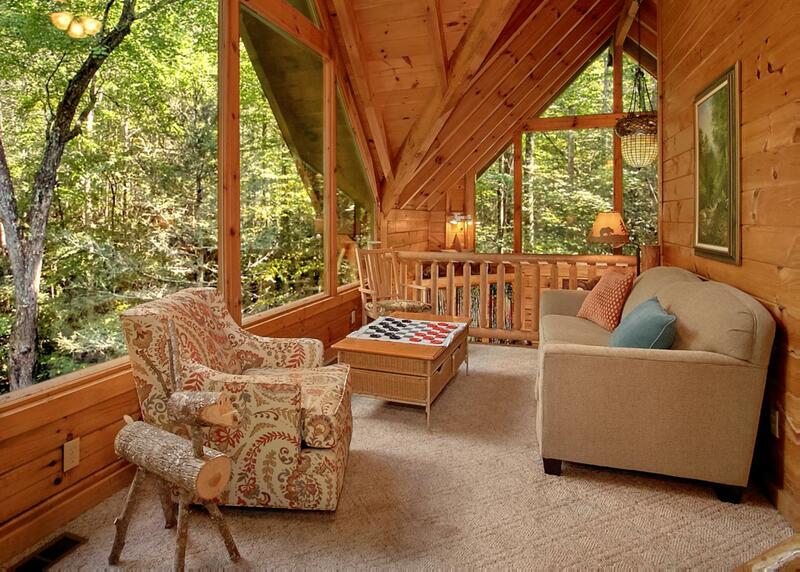 Lovely cabin. 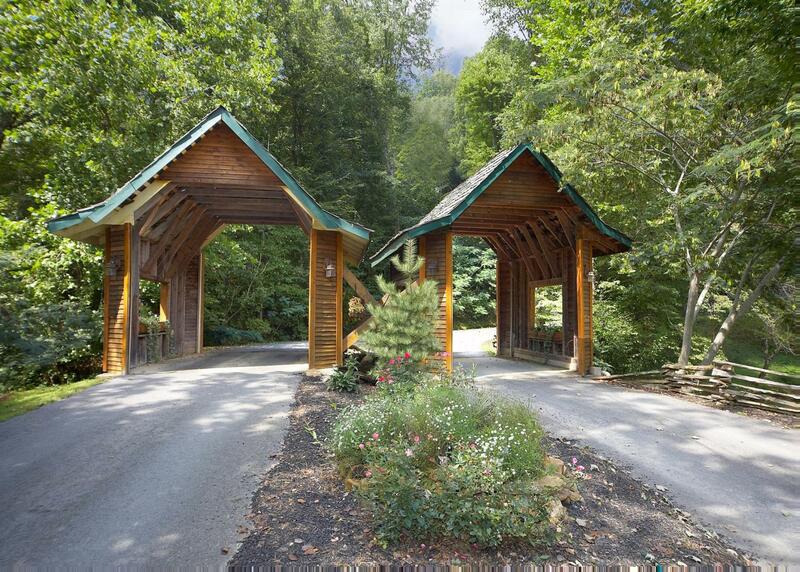 We visited in July for a family reunion and we had an amazing vacation. I truly appreciated that we were in the mountains, but still close enough to all the sites. 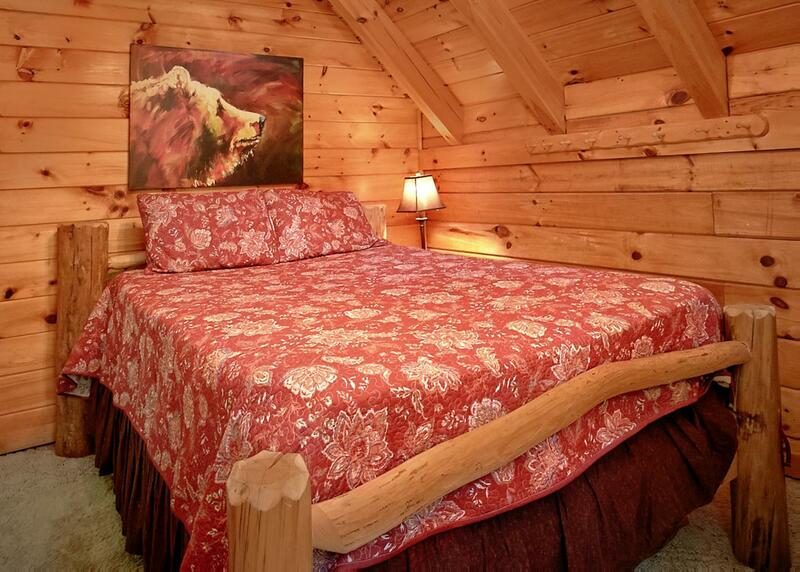 Rated 5 out of 5 by Melinda77 from Great place The cabin was great the staff was wonderful and helpful with anything we needed. Will definitely refer to others.